Why do we fight? Have we always been fighting one another? This book examines the origins and development of human forms of organized violence from an anthropological and archaeological perspective. 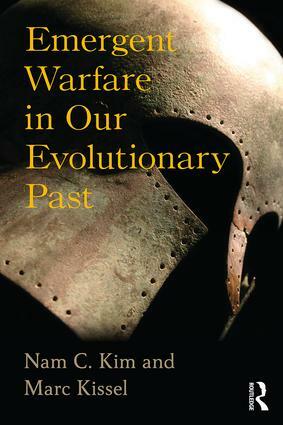 Kim and Kissel argue that human warfare is qualitatively different from forms of lethal, intergroup violence seen elsewhere in the natural world, and that its emergence is intimately connected to how humans evolved and to the emergence of human nature itself.